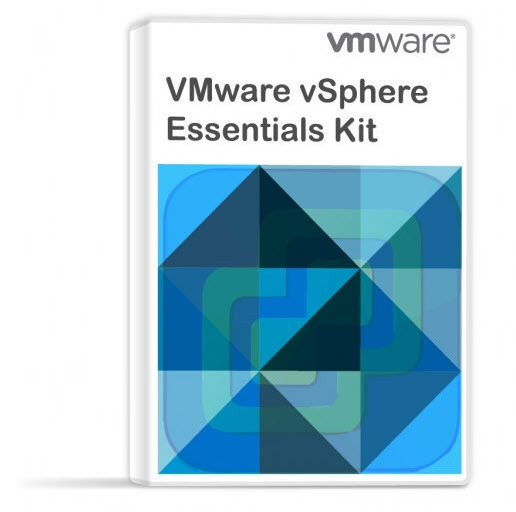 With VMware vSphere 6.7 U1 there is a new tool which is part of the vCenter Server Appliance (VCSA). It’s a Command-line Interface (CLI) utility which allows you to change your existing external deployment to embedded. External Platform Service Controller (PSC) to Embedded. The embedded deployment model also supports Enhanced Linked Mode (ELM), which in previous releases wasn’t. Previously, VMware recommended an external PSC for deployment for clients requiring Enhanced Linked Mode (ELM) as both types of architecture supported the same scale. (Thanks Emad for the precision in the comments). Customers who are running PSC embedded architecture does not need this tool. When you have PSC separate from vCenter, In an external deployment, the PSC is running on a separate node (on a separate VM). So the PSC RPMs are not installed on the registered vCenter Server. And that’s what the Converge utility will do. It will install the installation of the PSC RPMs on the vCenter Server to have everything running on a single node. Technically, the utility is a CLI tool and there are two JSON templates. One is for converge and the other one for decommission. The converge mode copies then the data from external PSC to the embedded one and decommission the external PSC. There are some specific requirements before you get started. A fellow blogger Emad Younis from VMware has is all nicely written in his blog post so I won’t go into many details. Few things to point out is just that all your environment must be running vSphere 6.7 U1 and you have to have a backup of your vCenter and at least one of your PSCs before you start even thinking. Also, you’ll have to disable and delete the scheduler of your file-level backup (if you’re using it) of your vCenter Server Appliance (VCSA). The tool is available on the vCSA 6.7 U1 ISO image, there is a vcsa-converge-cli directory. You’ll have to open it and go to templates. Then open the converge directory. There are the two JSON files. You’ll need to copy the converge.json file to your local machine. VMware vCenter Convergence Tool is a tool which you’ll need when you’ll want to go forward the new recommended way – embedded vCenter and PSC. Up to vSphere 6.7 U1 the recommended model has been external PSC and vCenter. Now things are changing again for the embedded architectural model, which is, IMHO, also simpler to manage. The reason to deploy an external deployment was if enhanced linked mode was required (covered in my blog post) Both deployments support the same scale, nothing to do with smaller installations vs large-scale. All good. Corrected. Thanks a lot, buddy. I see that you Keep reading my posts -:).